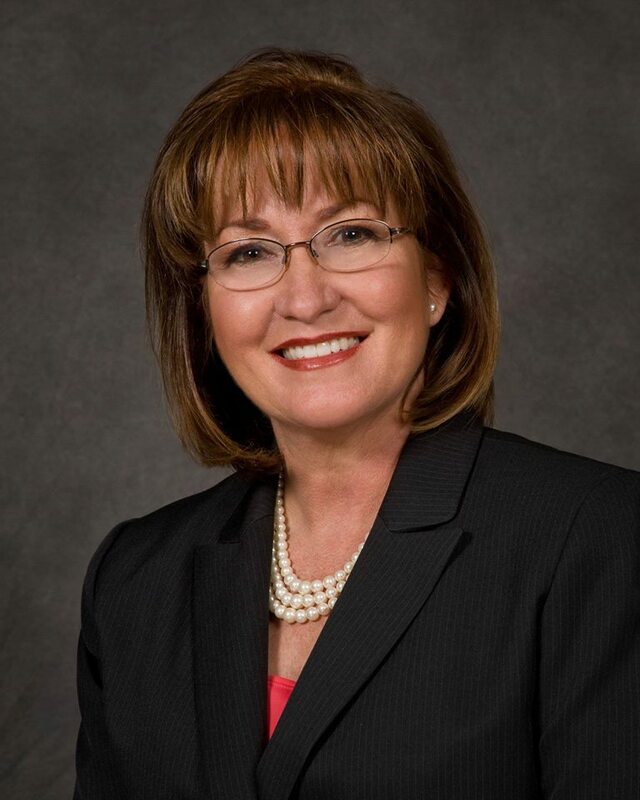 In the recent Orange County Connect Newsletter, Orange County Mayor Teresa Jacobs discusses her commitment to pedestrian safety in letter to readers. As families prepare for the first day of school in Orange County, I encourage you to join our efforts to keep our most precious citizens safe as they head back to school. Whether children are walking and biking to school or adults are crossing a street or riding for exercise, Orange County wants to ensure that residents, businesses and visitors enjoy a community with safe transportation options and superb quality of life. With pedestrian and bicycle safety as one of my top priorities, I am pleased to announce the launch of Orange County’s Pedestrian Safety Program. This initiative will serve as an umbrella for Orange County’s pedestrian and bicycle safety initiatives, and will complement the efforts of the region’s partner organizations. This new initiative enhances and refines the County’s current response to pedestrian and bicycle safety issues in coordination with other local, regional, state and federal initiatives. To jumpstart the initiative, $15 million will be allocated for pedestrian safety and intersection improvements over the next five years as part of our INVEST in Our Home for Life initiative, the capstone announcement during the State of the County address I delivered in June. These improvements will provide sidewalks, crosswalks, signals, turn lanes, updated signage and other necessary safety improvements. Additionally, safety projects will be designed and constructed for roadways in the Pine Hills, Oak Ridge and Alafaya Trail areas, all areas with great pedestrian activity. The County also will conduct its first Pedestrian/Bicycle Safety Action Plan in partnership with our local communities. Earlier this year, I joined a nationwide effort to make our streets safer for pedestrians by participating in the U.S. Department of Transportation’s Mayors’ Challenge for Safer People, Safer Streets. The challenge is to make roads more pedestrian and bike friendly by incorporating safe and convenient walking and biking measures into transportation projects. During the year-long Challenge, our engineers and transportation planners will be working to complete pedestrian and bicycle networks and address barriers to make streets safe for all people. Orange County’s Pedestrian Safety Program capitalizes on this momentum by establishing a coordinated, comprehensive and consistent response to the pedestrian and bicycle safety issues in Orange County – a vital need, given the fact that Metro Orlando, unfortunately, holds a top national ranking when it comes to dangerous areas for pedestrians. According to a 2014 report released by a coalition of nonprofits that studied pedestrian-fatality rates in the nation’s largest metropolitan areas – Orlando and the four-county region of Orange, Seminole, Osceola and Lake – recorded 583 pedestrian deaths from 2003-2012. That number puts us at the top of the list of dangerous areas to walk, and is a number we know we can reduce with this concerted effort. That is why it is a top priority to invest in needed pedestrian and bicycle safety improvements. Orange County’s Sustainability Plan, “Our Home for Life,” also addresses the issue of pedestrian and bicyclist safety, and outlines incremental and transformative changes for the County through 2040, to improve the quality of life for current and future Orange County residents and visitors. The Pedestrian Safety Program furthers this vision by establishing a collective emphasis on reducing pedestrian and bicyclist crashes by improving street safety and creating lasting, positive change. Since 2012, Orange County has been spearheading the development of a comprehensive local pedestrian safety initiative. In addition to our pedestrian safety program, numerous local partners, including Best Foot Forward, theCity of Orlando, MetroPlan Orlando, LYNX, Bike/Walk Central Florida, Orange County Public Schools and local enforcement agencies have joined together to help boost pedestrian and bicycle safety by using engineering, enforcement and education tools. Thank you for doing your part to make our roads safer. Let’s all remember to obey crossing signals, look for cars backing up or turning, use marked crosswalks, and to look left, right and left again. As always, I thank you for staying connected with your local government, and for making Orange County the best place to live, work and raise a family.